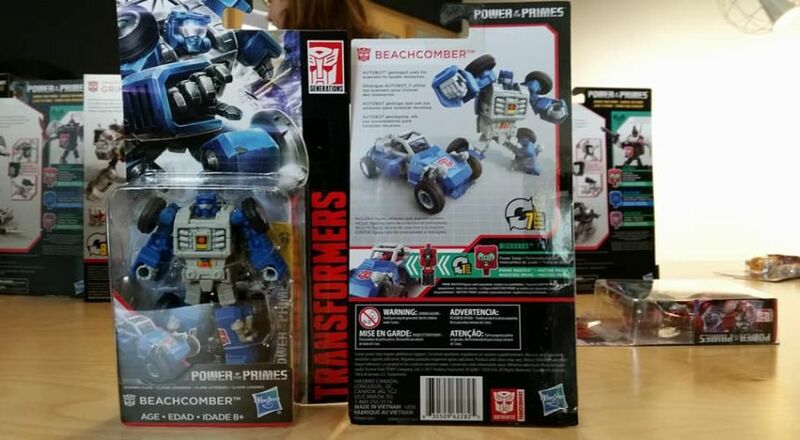 View Poll Results: POTP LEG Beachcomber - worth buying? Last edited by griffin; 7th March 2018 at 08:26 PM. 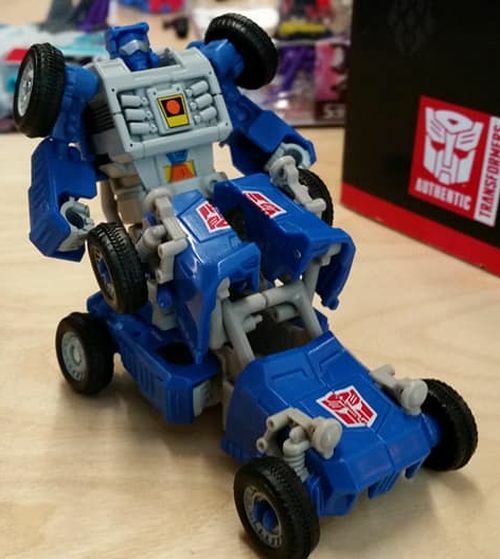 Definitely the most impressive toy I've seen from POTP so far. Definitely one of my current collecting grails! Yeah, I wasn't terribly interested in this guy but in hand I've found him to be one of the stars of the first waves. 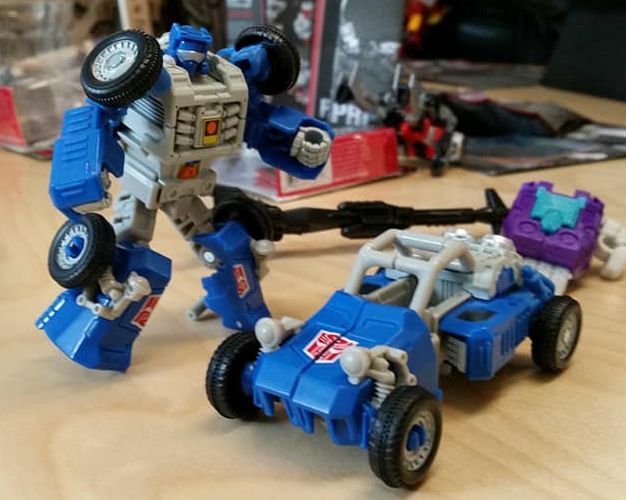 Looking forward to replacing my Henkei Beachcomber with this guy. Managed to get one from Singapore late last year. The toy is impressive and captures the feel of the G1 minibot nicely. If only they stamped a full Autobot symbol rather than having the split logo. Hope Hasbro continues to tampo print the Legends class figures. The head doesn't seem to want to turn on my copy, though. Very cartoon-accurate, nice head, feels sturdy and has a simple yet effective transformation. Cool toy. He'll look great with Seaspray when he comes. Got mine today. I'm really impressed with the peaceful blue guy. Big thumbs up. No, that was at the Hasbro POTP reveal event on December 18. They had 2 of each toy there, but we weren't allowed to keep any as Hasbro uses them for trade displays.